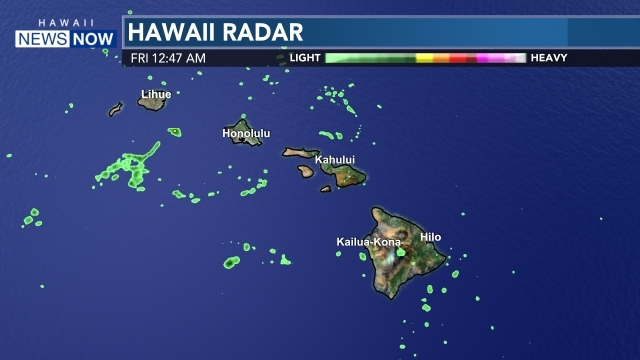 HONSHU, JAPAN (HawaiiNewsNow) - There is no Tsunami threat to Hawaii after an earthquake struck off the east coast of Honshu Japan. It registered a magnitude of 6.7, according to the US Geological Survey. A destructive pacific-wide Tsunami is not expected and there is no Tsunami threat to Hawaii. The earthquake happened at 11:50 a.m. HST.